at 6:00 pm. 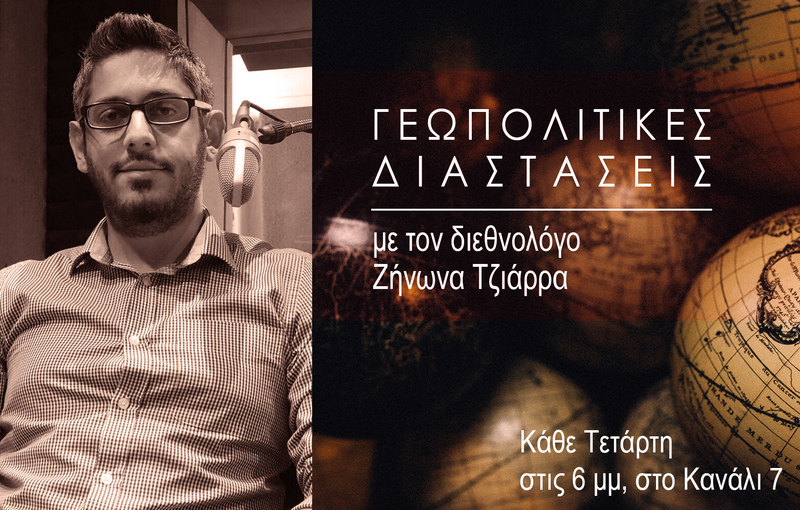 Analysis of geopolitical events with the international politics expert Zenonas Tziarras at Kanali 7. 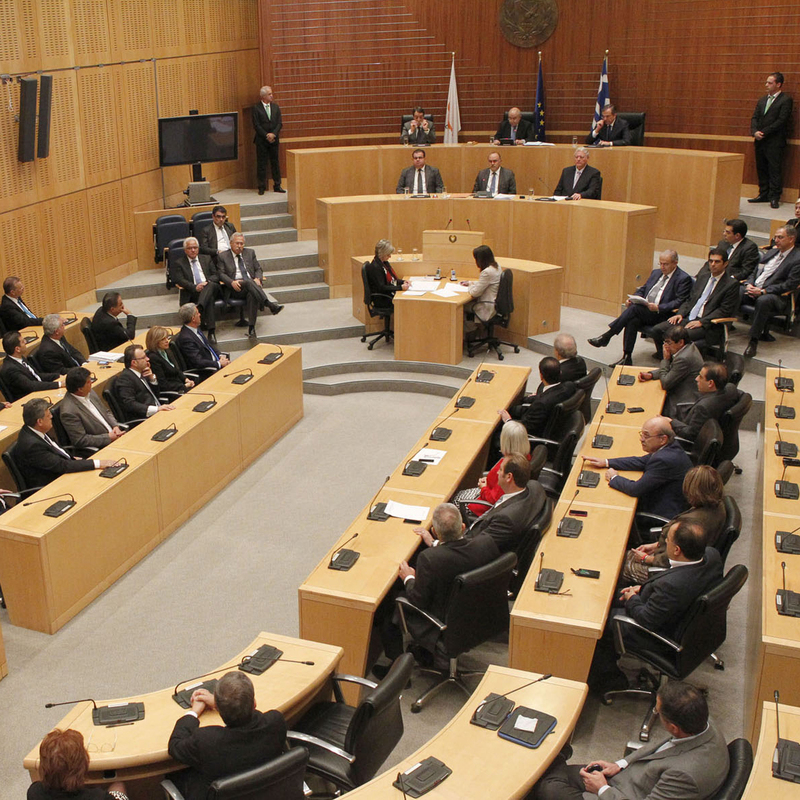 Every Friday at 11:00 a.m. we have a Live broadcast of the plenary session of the House of Representatives. 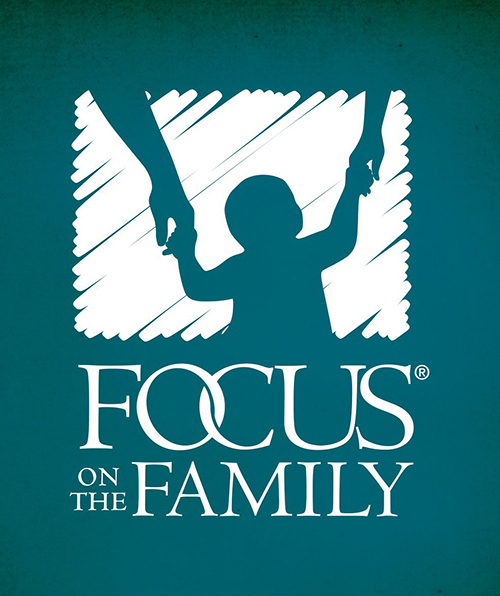 Tune in for the program ''Focus on the Family''. A show that discusses issues that concern you and your loved ones. 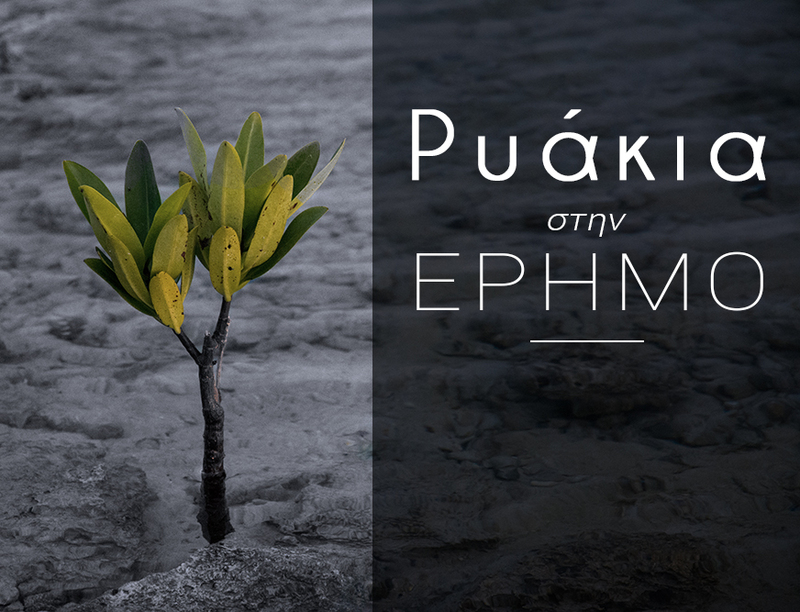 Monday to Friday, at 8:30 p.m.
An analytical approach of the books of the Bible with Dr. Argyris Petrou. 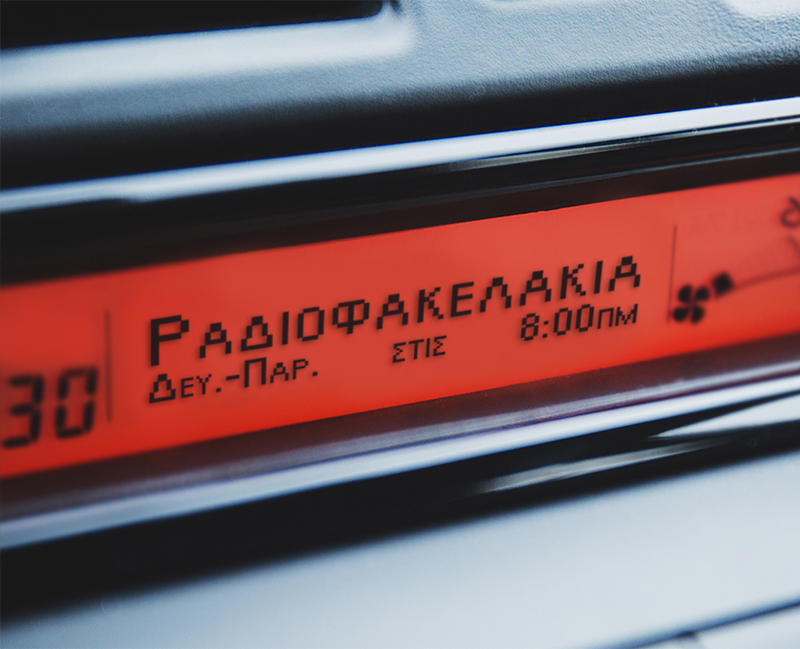 Every Monday to Friday at 2:30 p.m, and on repeat every Monday to Friday at 9:30 p.m.
Start your day with Zena Pavlidou at 6:30 a.m. and talk about Greek songs, poetry, opinions and comments. 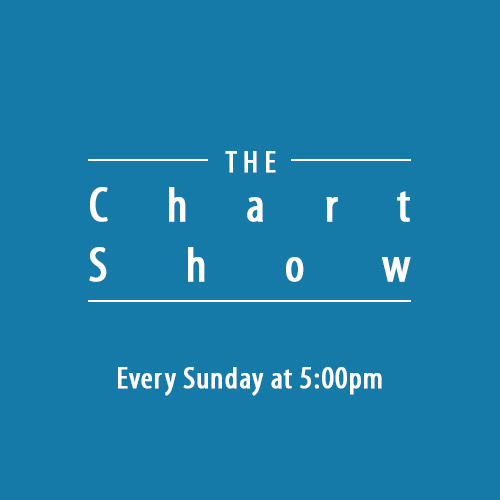 Every Sunday afternoon at 5.00 Ken McDowall takes a look at the weeks Top 20 most played Contemporary Christian Songs. 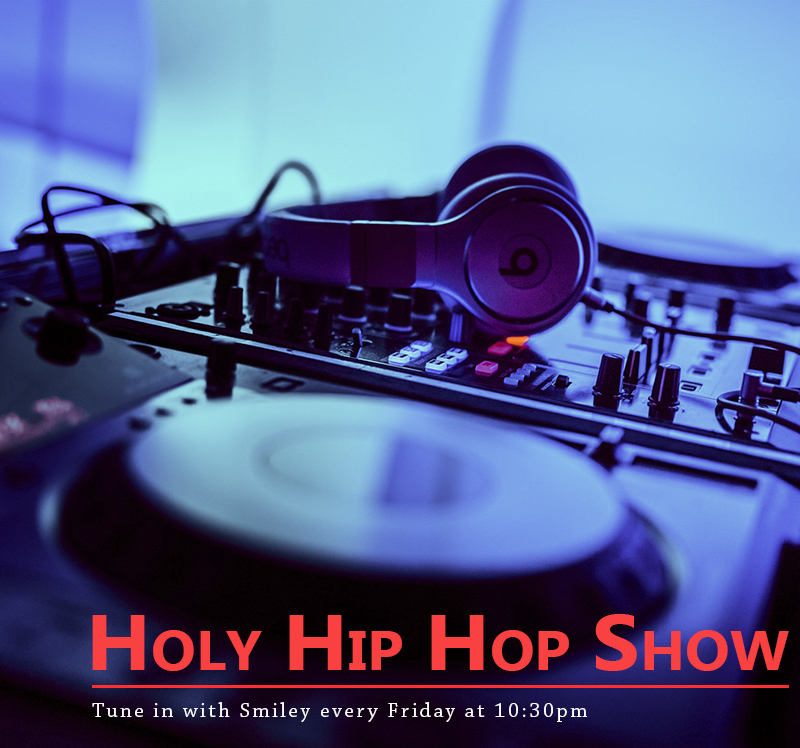 Selections from the world of Hip-Hop with comments and interventions by Smiley. Every Friday at 10:30 pm. News from the local and international domain. 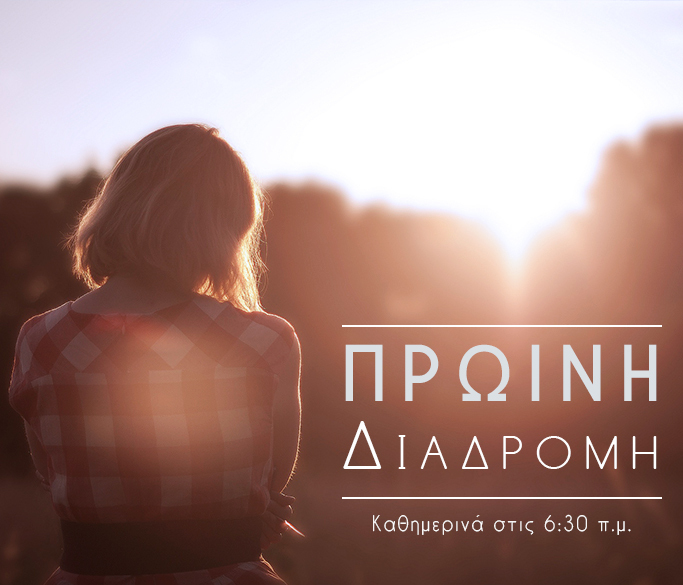 You can tune in at the following times: 9:30, 10:30, 11:30, 12:30, 14:00, 15:30, 16:30, 17:30, 18:30 and 19:30. Start fresh and relaxed with Dora Talasiy, through a stream of thoughts related to a healthy spiritual living. Every morning at 7:45. 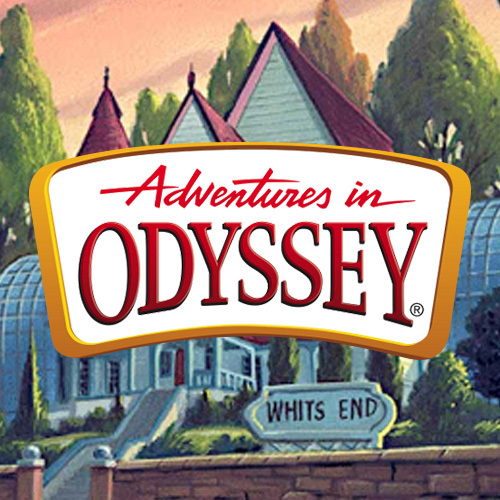 Every Saturday and Sunday afternoon at 4:00, children can tune in for another adventure in Odyssey. 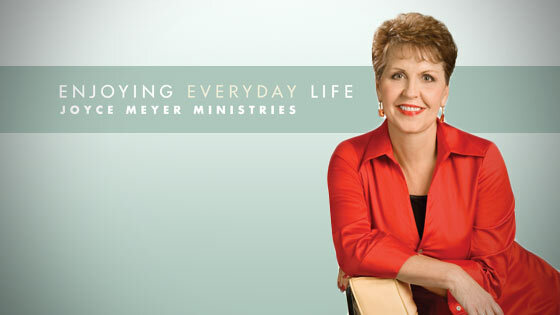 Tune in for the program ''Enjoying Everyday Life'', with best selling author Joyce Meyer. 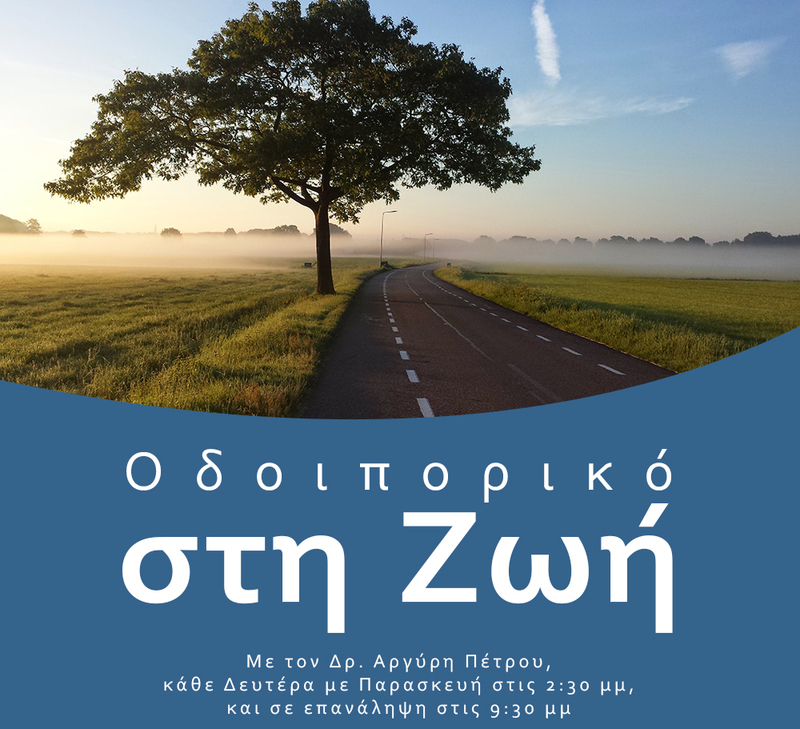 Monday to Friday at 7:00pm translated in the Greek language, or listen to it in the English language later on at 8:00pm. Tune in with Dr. Ignatius Meimaris, on thoughts, propositions and comments for everyday life. Everyday at 7:30 am. 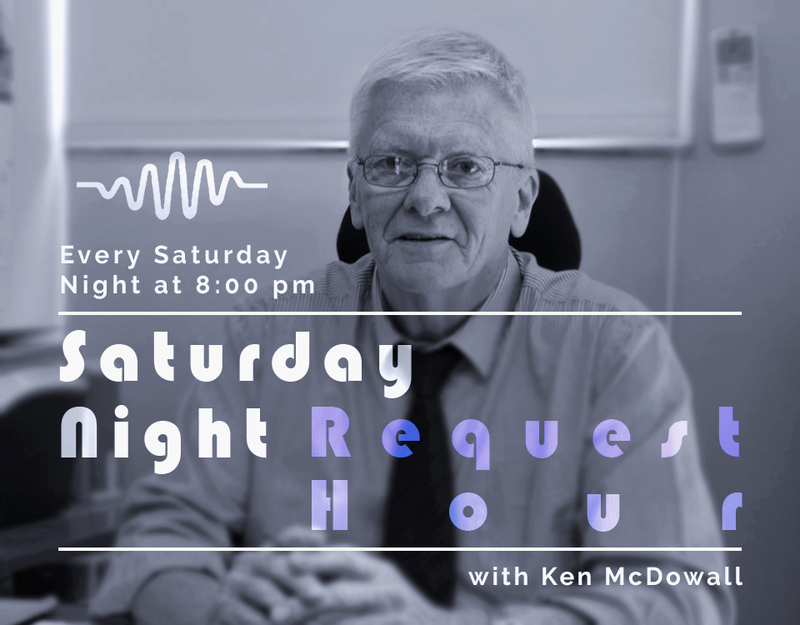 Join Ken McDowall every Saturday night at 8.00 as he plays some of your requests and dedications along with a short devotional and a weekly quiz question! 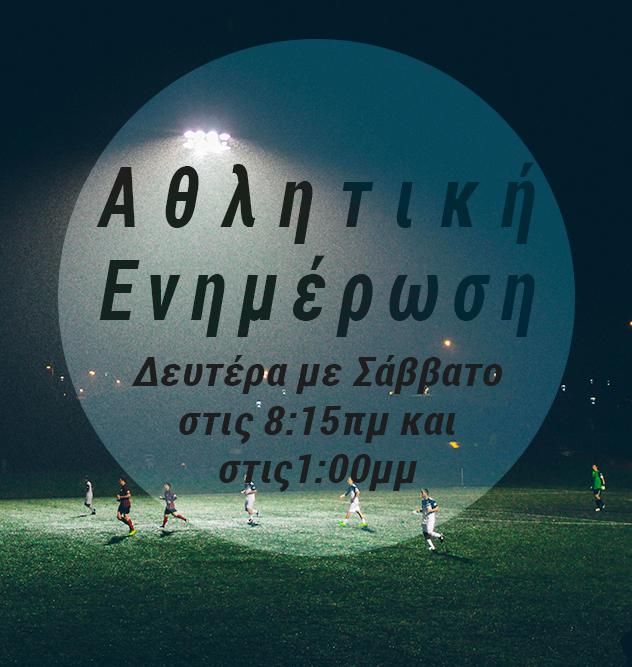 Listen to the latest sports news at 8:15 am, and again at 1:00 pm, every Monday to Saturday. 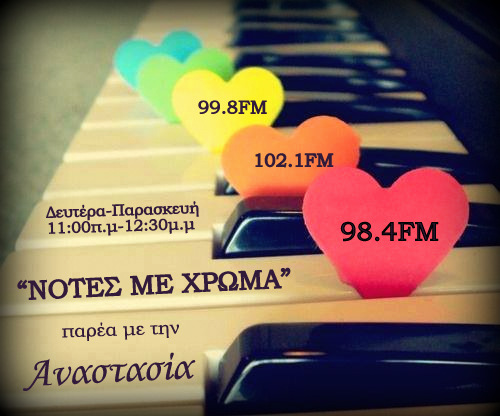 Tune in to enjoy the morning music show "Notes in Colour" with Anastasia! 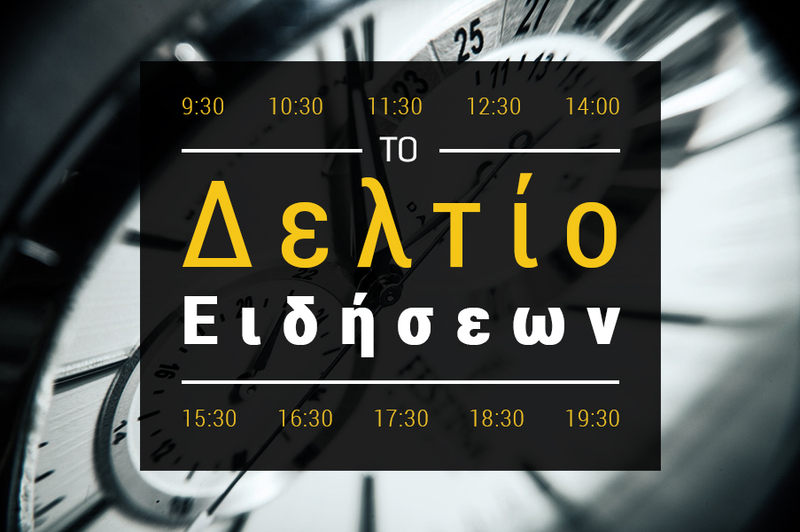 Monday to Friday, at 11:00 a.m - 12:30 p.m, on Kanali 7! 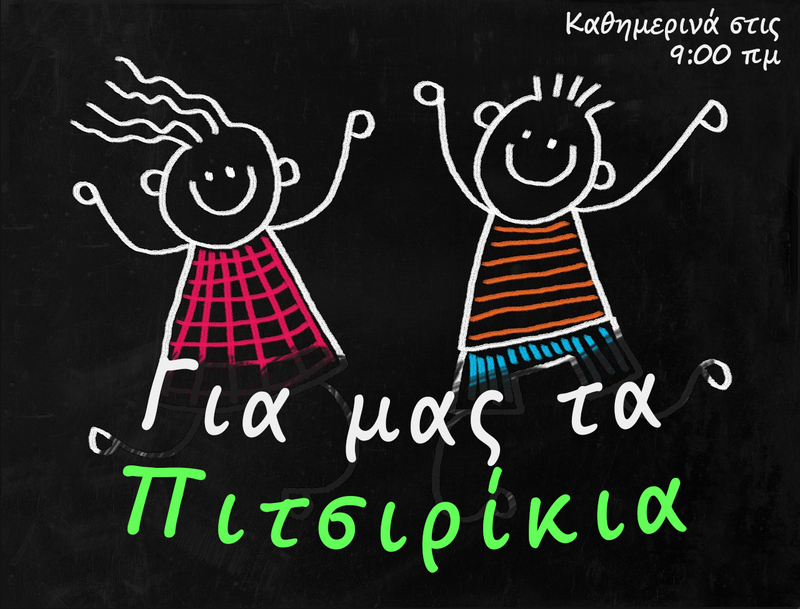 Join Marina Konstantinou and friends, with stories, songs and games, which prepares the new generation to be the healthy citizens of tomorrow. Everyday at 9:oo am, and repeats every Monday to Friday at 4:00 pm. 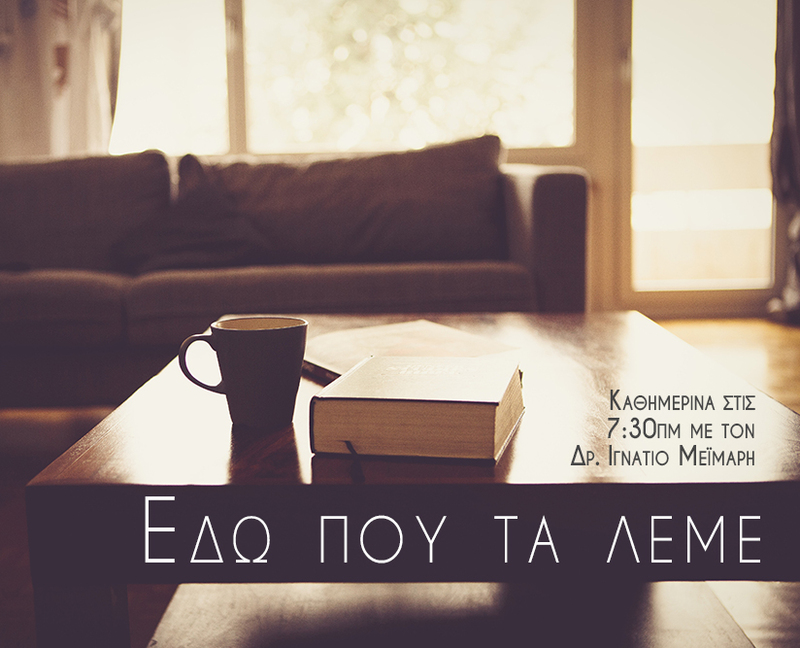 Listen to the reading of the New Testament in English everynight at 9:00 pm, and in Greek everynight at 10:00 pm. 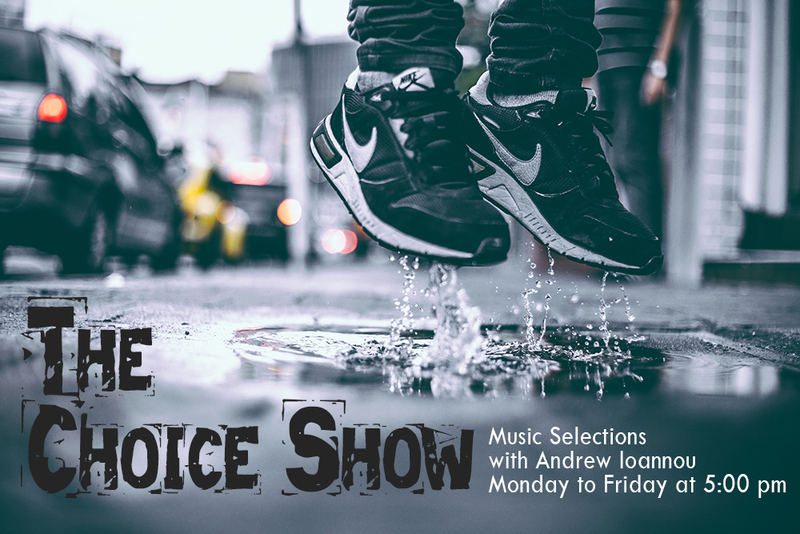 Every Monday to Friday at 5:00 p.m. listen to Andrew Ioannou's music selections. 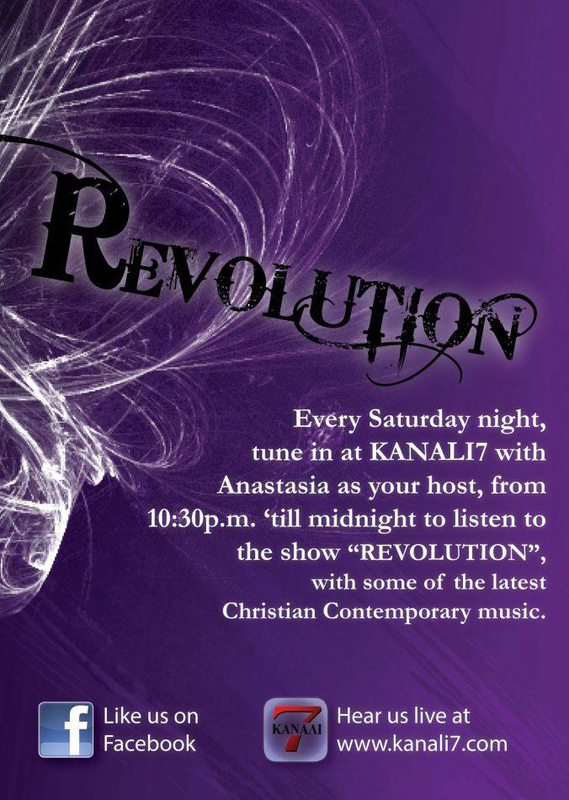 Tune in every Saturday from 22:30 - 24:00, to listen Anastasia's "Revolution", featuring music with commentary. 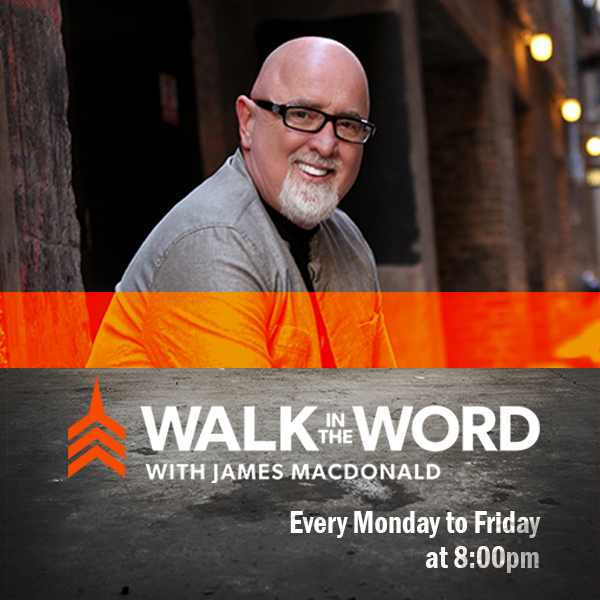 Well renown speaker and author James MacDonald shares his insight on the Bible through real life topics. 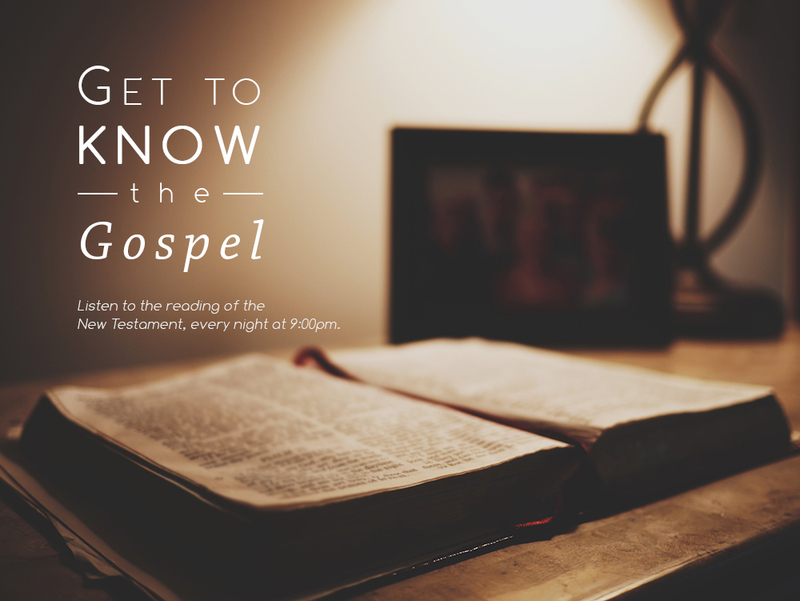 Every Monday to Friday at 8:00 pm. Morning informative program with sports, news, reports and comments from the domestic and international fields, by our News Team. Every Monday to Friday at 8:00 in the morning. 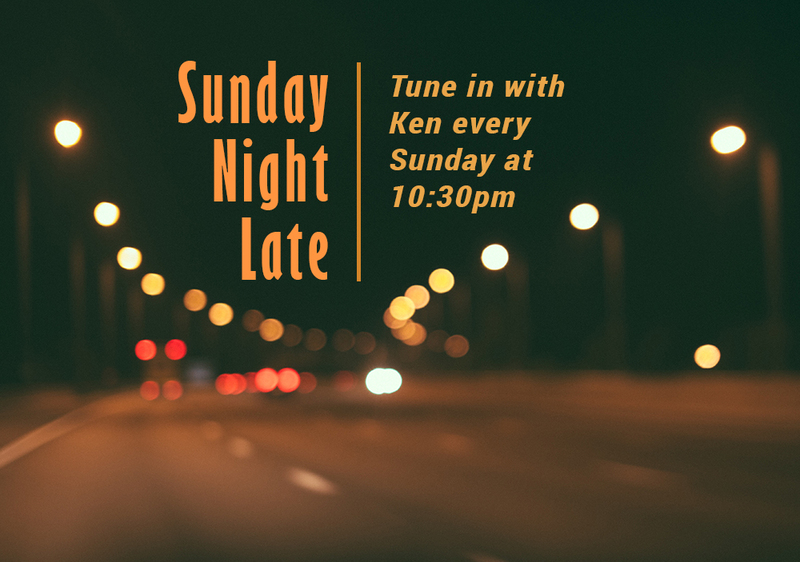 Tune in every Sunday night at 10.30 and join Ken McDowall for the best of Contemporary Christian Music past and present. 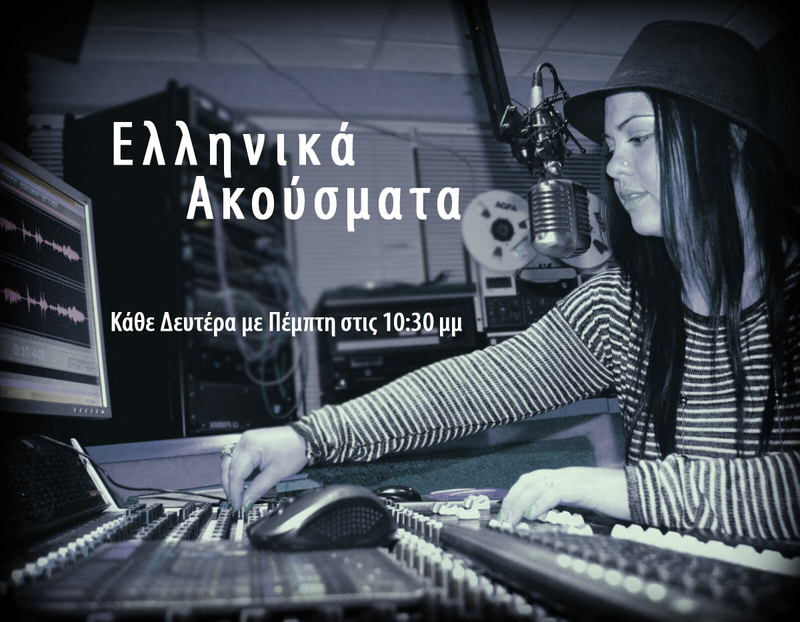 Check with us at 10:30 p.m. every Monday to Thursday, for some of Anastasia's greek music selections. 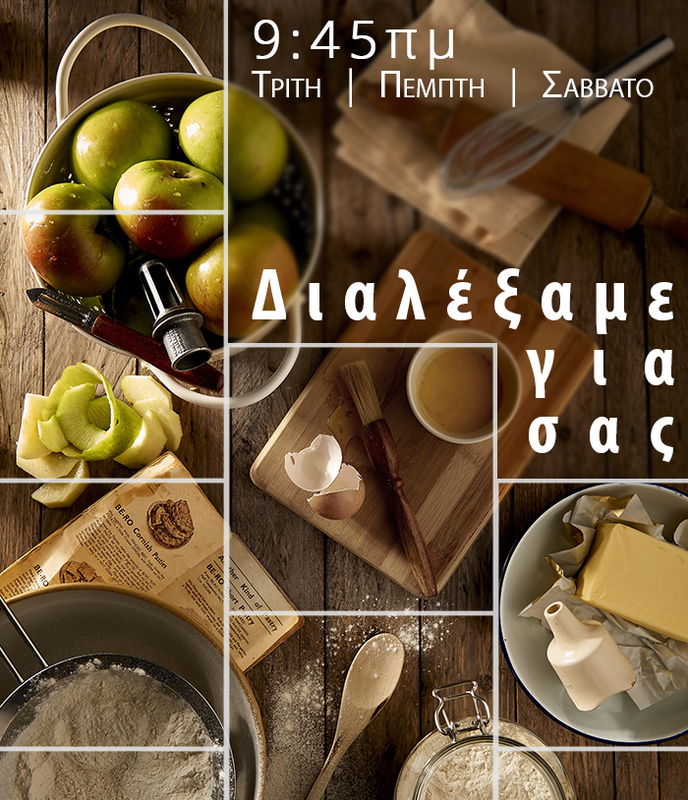 Women's program with advice, recipes and other related things with Mary Hadjimichael, every Tuesday, Thursday and Saturday at 9:35 am. 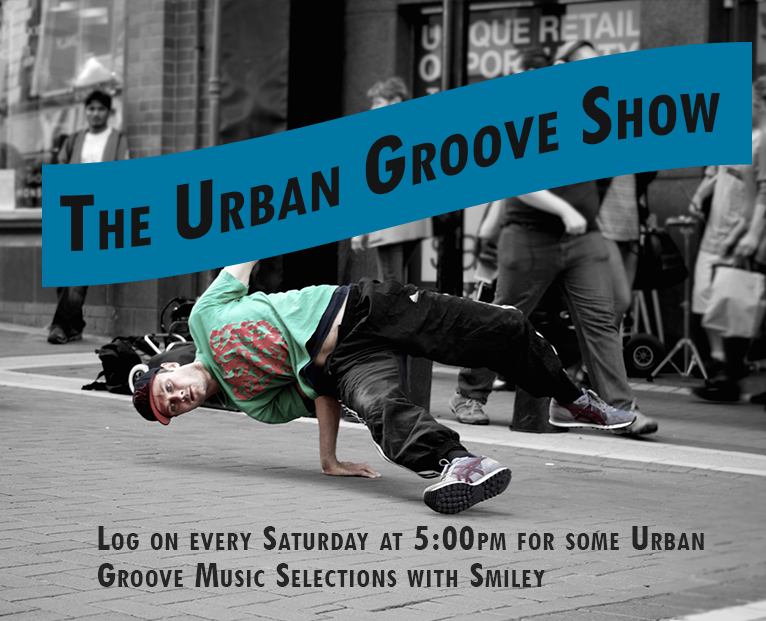 Log on every Saturday from 5:00 - 6:00 pm for some Urban Groove selections, by Smiley.